Derick Dillard was booted from Counting On in the winter of 2017 for basically being a bigot on social media. 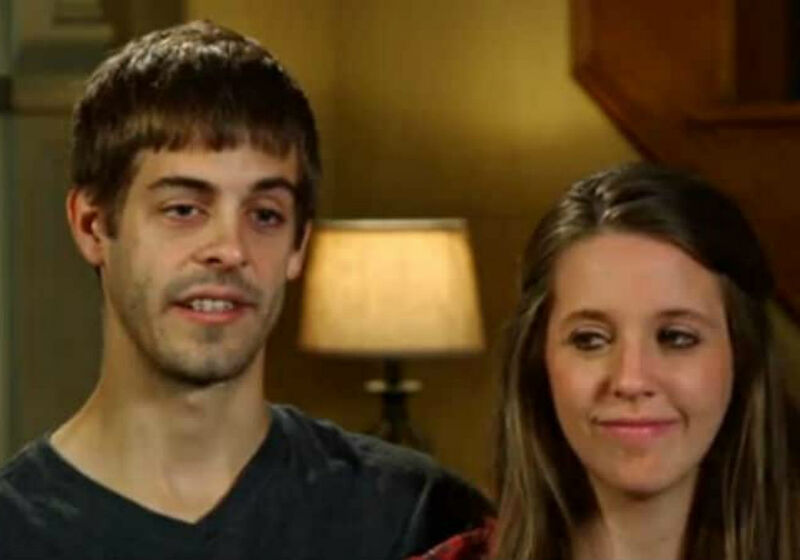 Dillard and his wife, Jill Duggar, have remained active on social media ever since, constantly updating fans on what’s going on in their lives. While the two look like the perfect couple from the outside, fans are convinced that something is amiss. 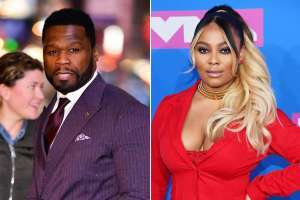 Shortly after TLC kicked Dillard off the show, Jill followed his lead and is no longer a part of the series. 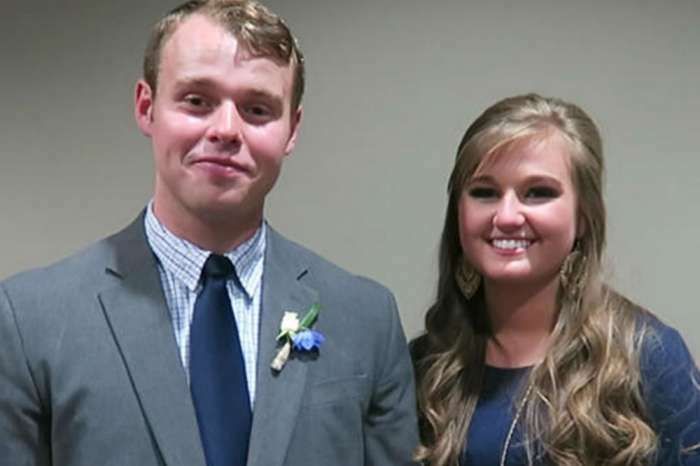 We have no idea what kind of tension that caused between Jill and the rest of her family, but insiders claim that Jim Bob and Michelle Duggar have banned Dillard from visiting their home whenever they are in town. 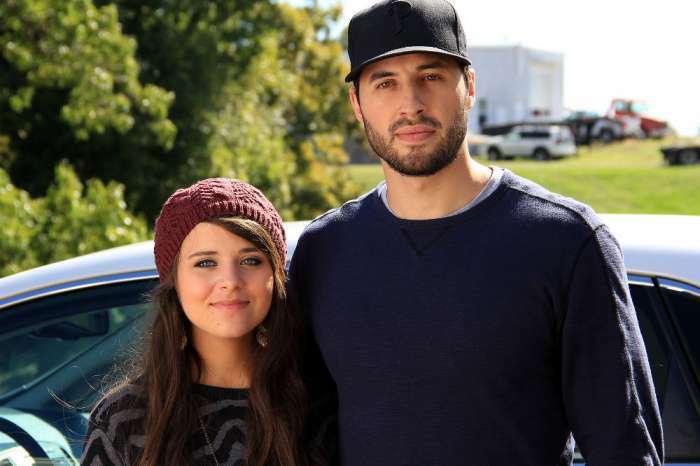 According to The Hollywood Gossip, the last time Dillard was spotted inside the Duggar compound was in December. Dillard joined his wife for the family’s annual ugly Christmas sweater celebration. At the time, Jim Bob and Michelle were visiting California, which is why fans believe he was allowed inside their home. Apart from the Christmas festivities, the couple rarely visits Jim Bob and Michelle, despite living a short drive from their home. In fact, the two have not attended the family’s Sunday dinners for quite some time. We do not know why Dillard is not allowed in the same room as his in-laws, though sources say he and Jim Bob do not get along. Insiders claim that Jim Bob was not happy when Dillard was booted from the show. The Duggar patriarch is allegedly concerned about Dillard’s ability to provide for his family. With two kids and a wife to support, Dillard basically took away their primary source of income when he left the show. 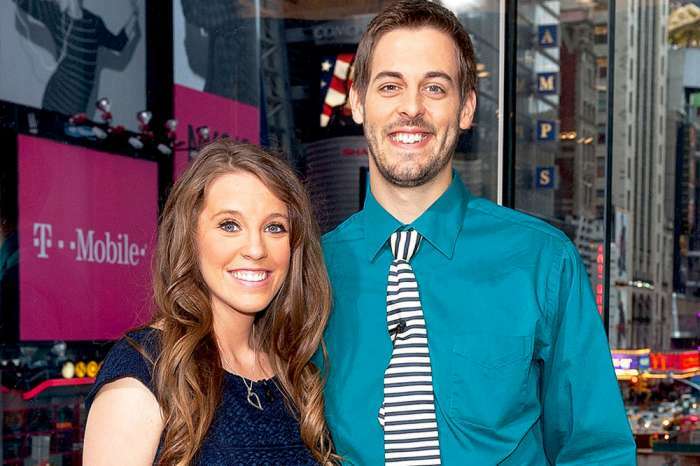 The Duggars, of course, have not commented on the rumors surrounding Derick Dillard and Jill Duggar, who continue to portray the picture perfect family on social media.